Recently awarded The Silver Spoon Award for 2019, one may experience the very best in Thai hospitality and cuisine at Blue Elephant, Malta. With a reputation of authenticity and excellence, Blue Elephant stays true to the culinary culture and influences of Thailand. The Blue Elephant seats diners in a tranquil oasis of waterfalls, lush greenery and tropical flowers native to Thailand. The menu at Blue Elephant is a palette of traditions and novelties. 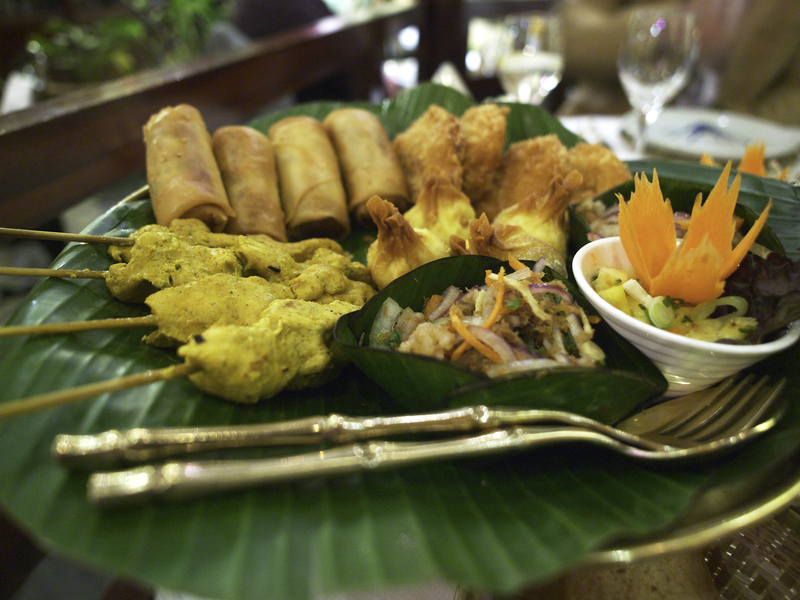 You can choose from a variety of unique dishes, from the past, present and future of Thailand’s gastronomic culture.